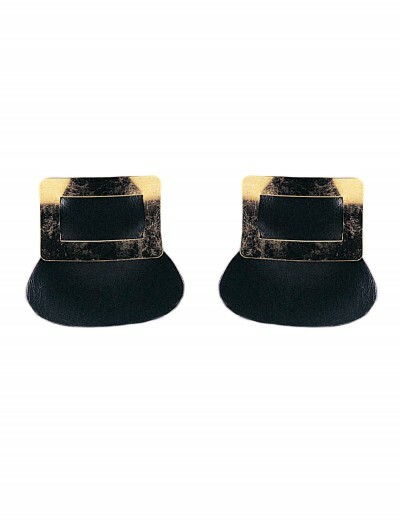 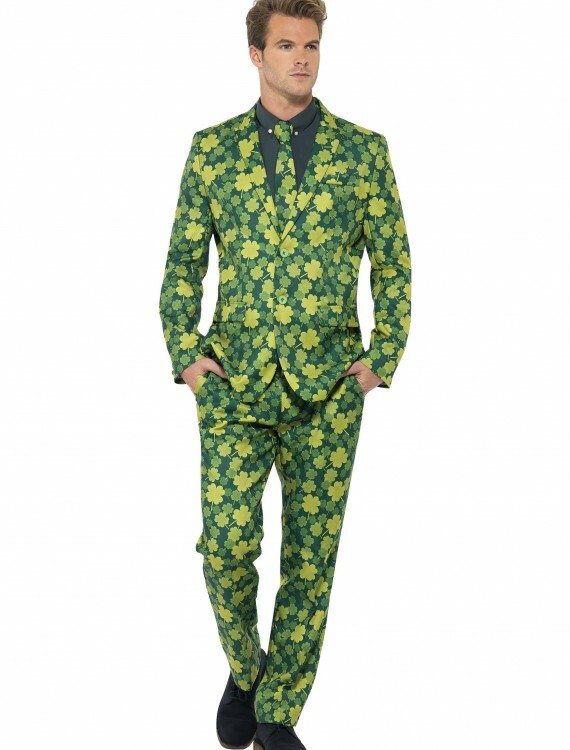 When you wear this Men’s St. Patrick’s Day Suit you’ll be sure to have the luck of the Irish! 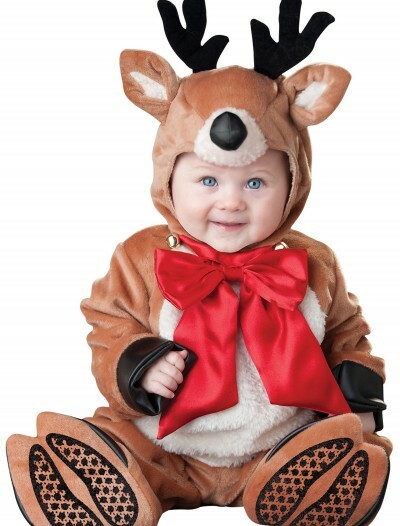 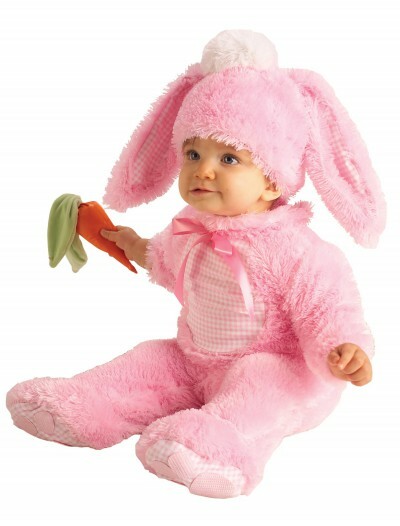 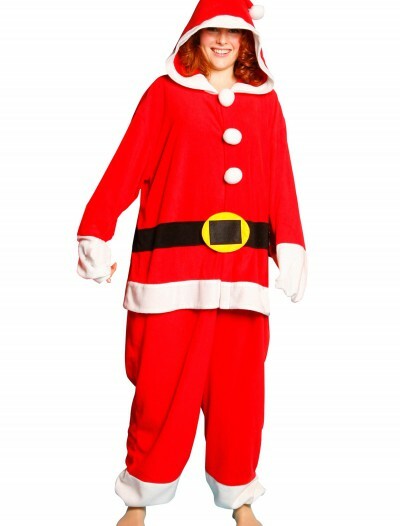 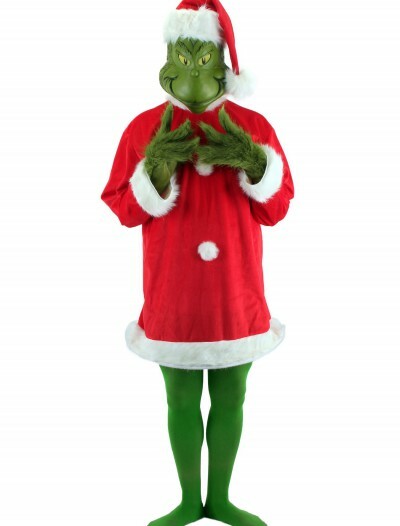 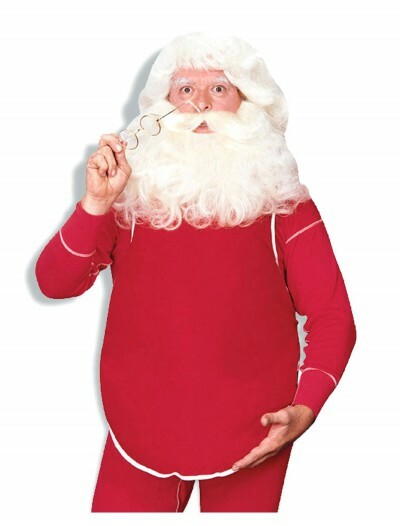 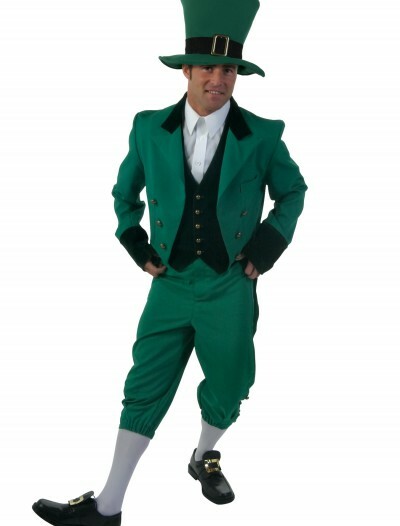 Categories: Adult Costumes, Holiday Costumes, Men's Costumes, New 2018 Costumes, St. Patrick's Day Costumes. 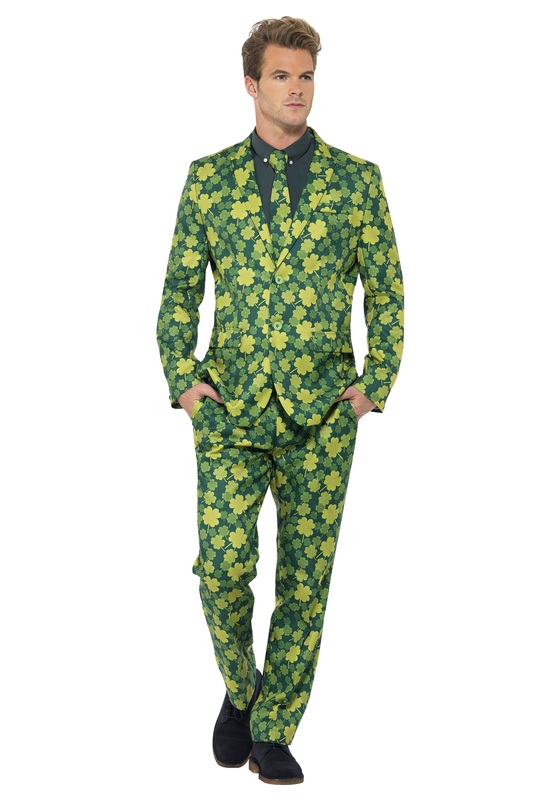 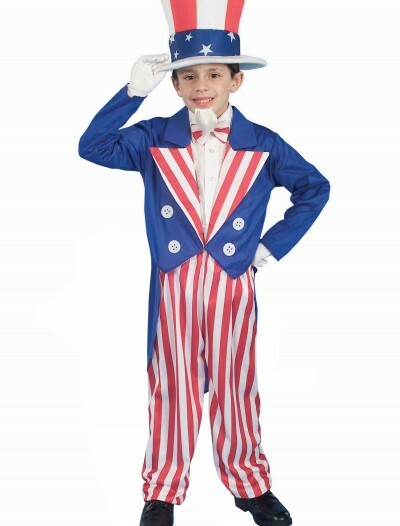 Stand out among all of the garden-variety leprechauns in this Men’s St. Patrick’s Day Suit! 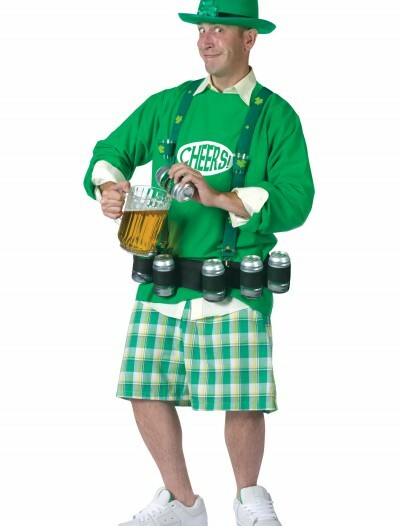 It’s covered with shamrocks in varied shades of green, and puts a modern spin on a classic idea. 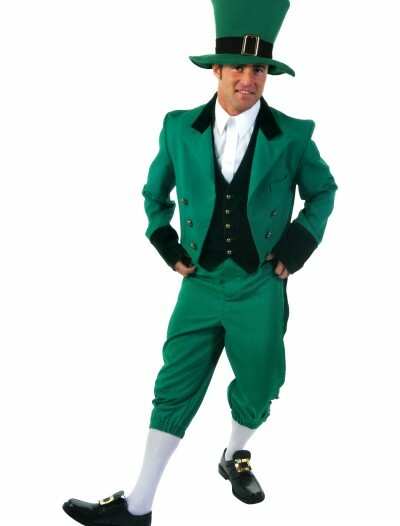 If a leprechaun got invited for a GQ photo shoot, this is what he might wear!